August 7, 2017 ~ NickyB. Recently I received an email that outlined a social skills group for kids of different ages. In the past, We have found that our insurance never covered these types of programs/therapy. It was always thousands of dollars per year for this type of therapy. 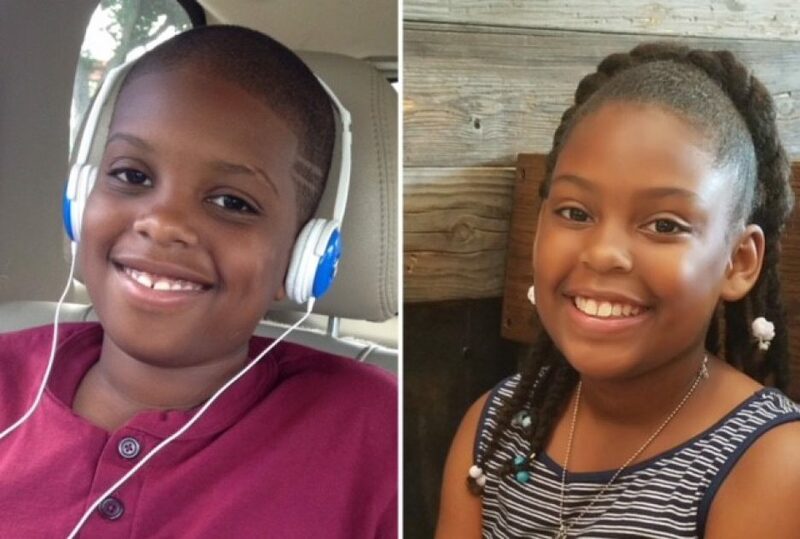 As MJ is getting older, we are finding that it is crucial for him to receive additional help in this area. As it stands, MJ believes EVERYONE is nice and EVERYONE is his friend. He needs help with learning what a “real” friend is, what an acquaintance is, and how to have reciprocal communication with people. I was pleasantly surprised when I found out that our insurance did cover it! The sessions are for an hour and a half, once per week. 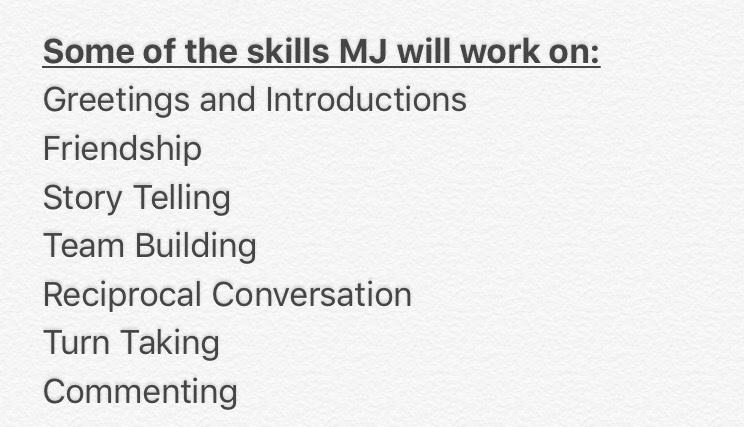 MJ works on various skills with kids in his age group. He even has homework that will help reinforce the skills that he learns during the group. We just had our first session and so far he did great! He seemed to enjoy it and wants to go back! I am praying that this is beneficial for him and that he can take these skills and use them in his life. Praying that everything goes well with this group. I’m so glad that he had a great first session.